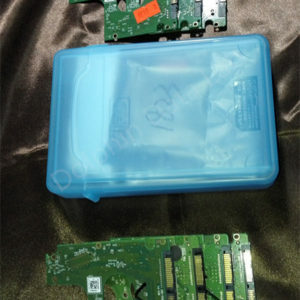 This is one WD unlocked data recovery SATA PCB of 2060-800065 compatible for WD USB PCB of 2060-800067. 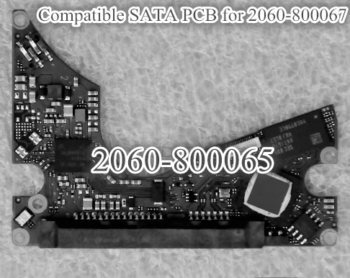 Compatible SATA PCB of 2060-800067 USB3.0 PCB: 2060-800065. 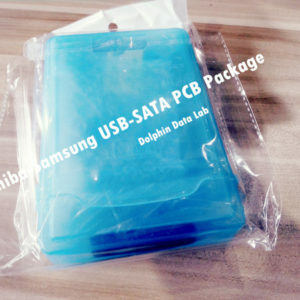 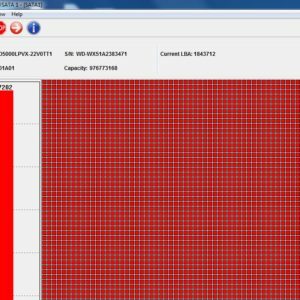 These drives have main chip lock and users cannot read and write ROM, cannot read and write SA. 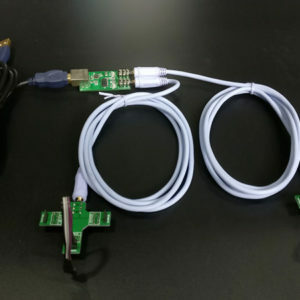 So users must unlock the main chip and then users can work with the firmware. 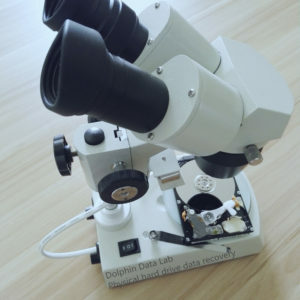 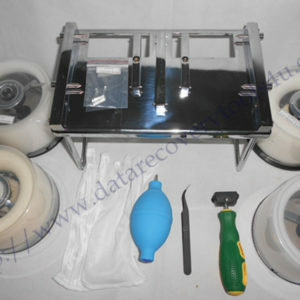 Users can buy the 2060-800065 data recovery PCB now.